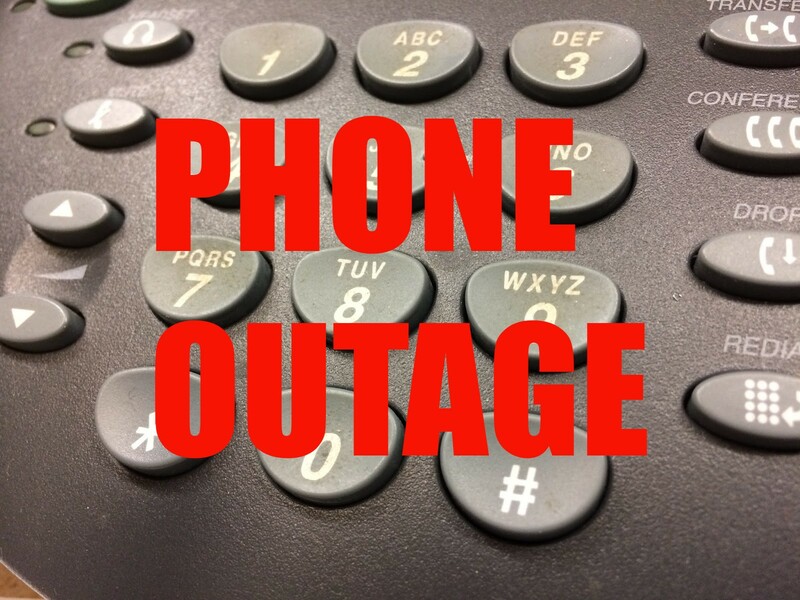 Comcast phone outage has been reported for Schuylkill County Wednesday afternoon. Comcast customers as well as the Schuylkill County Emergency Management are reporting that VOIP Comcast customers are without phone service Wednesday afternoon. No time has been provided when service will be restored. SCEMA is telling residents that if you need to call 911, please use your cell phone.